JetOWash offer a specialist High Level Cleaning Service across all of Staffordshire, Shropshire and the West Midlands. 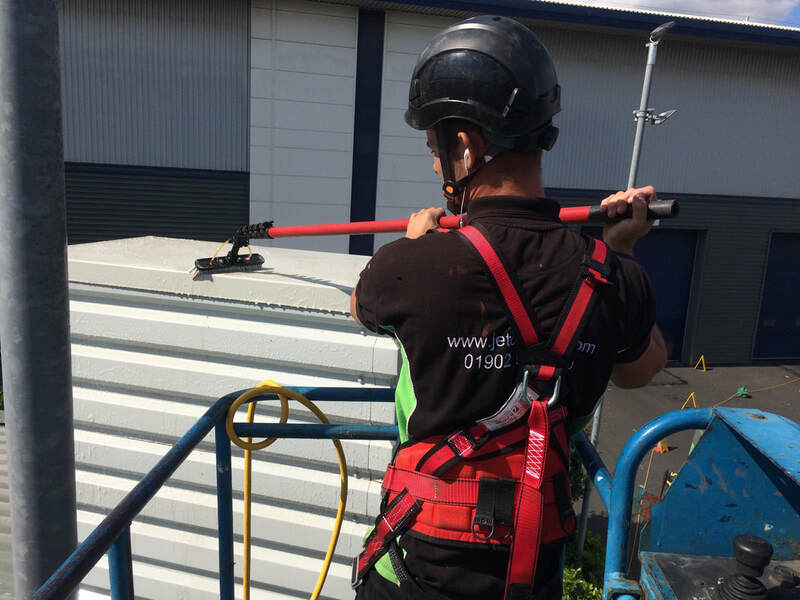 Our dedicated team are highly trained and hold the relevant qualification in working at height and hard to access cleaning, both internal and externally. Maintaining high level buildings both inside and out can be task that isn't always straight forward especially when working at high levels with limited access, this is where we can help. 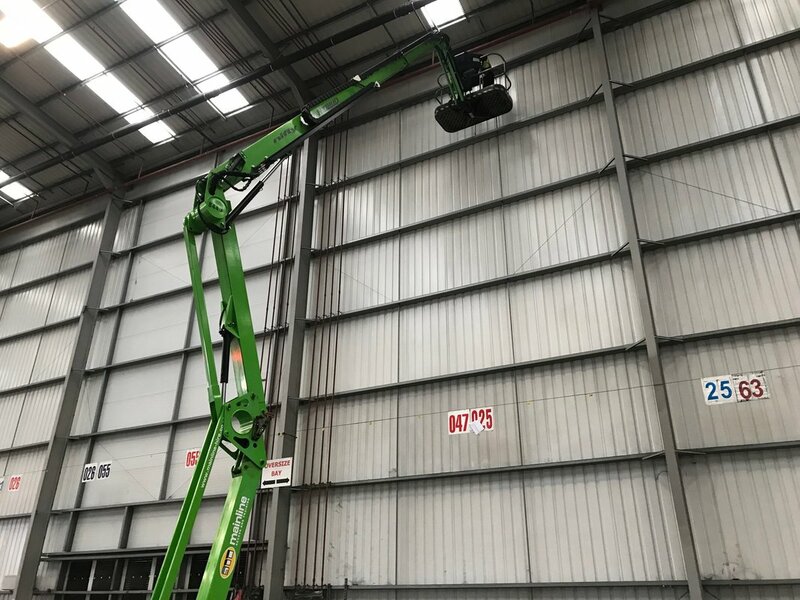 When it comes to high level cleaning every job undertaken needs a specific approach depending on many different factors such as access, heigh, surface and so on this is why we use a range of specialist equipment to over come any access issue which them enable us to clean even the most hard to reach of places. High Level Cleaning Health and Safety. As a company we take health and safety seriously , every job undertaken has a site specific detailed risk and method statements ensuring the all heath and safety requirements are met. It is an important task to choose the right cleaning company and we understand clients look for efficient solutions and adherence to Health and Safety which is paramount. Rest assured that the team here at JetOWash have the expertise and knowledge to ensure all High-Level Cleaning is carried out in a safe and controlled manner. If you are looking for a company that offers an exceptional service in High-Level Cleaning then look no further.